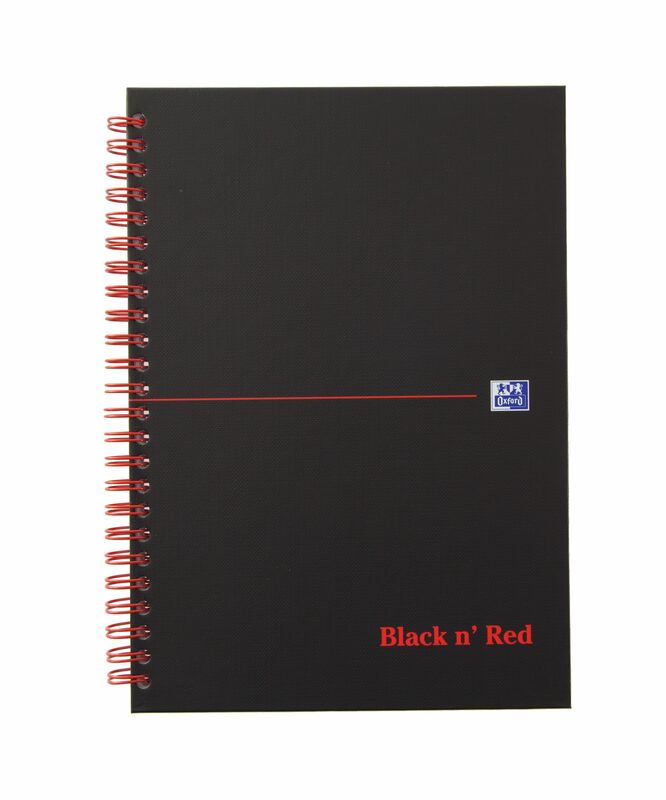 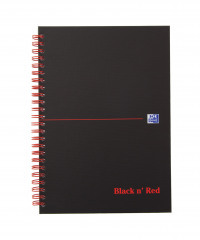 Black n' Red is a professional range of notebooks with a contemporary design. 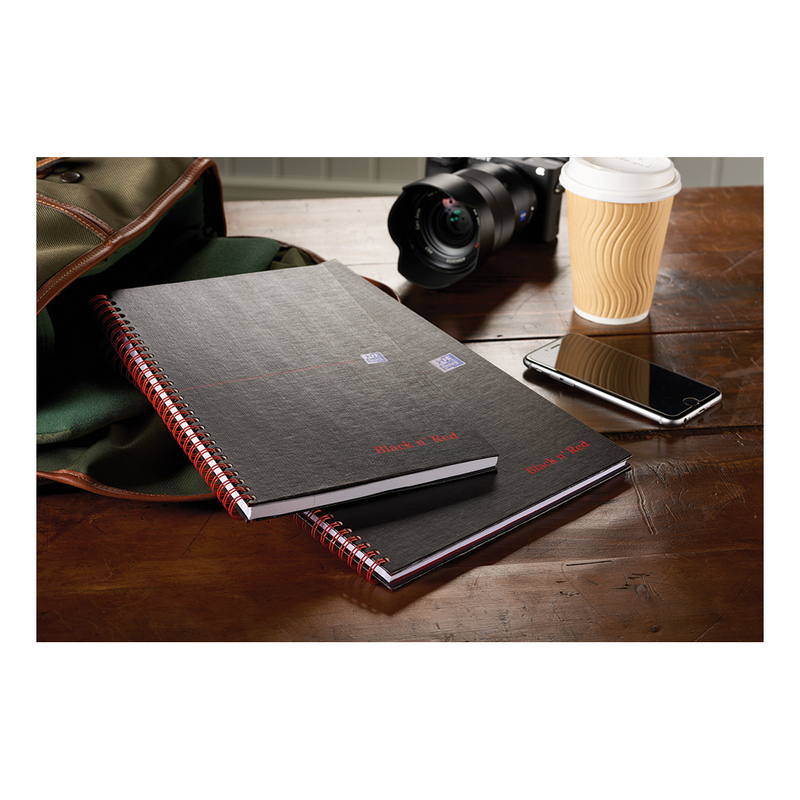 Wirebound notebooks come with a sturdy hardback cover to protect your notes. 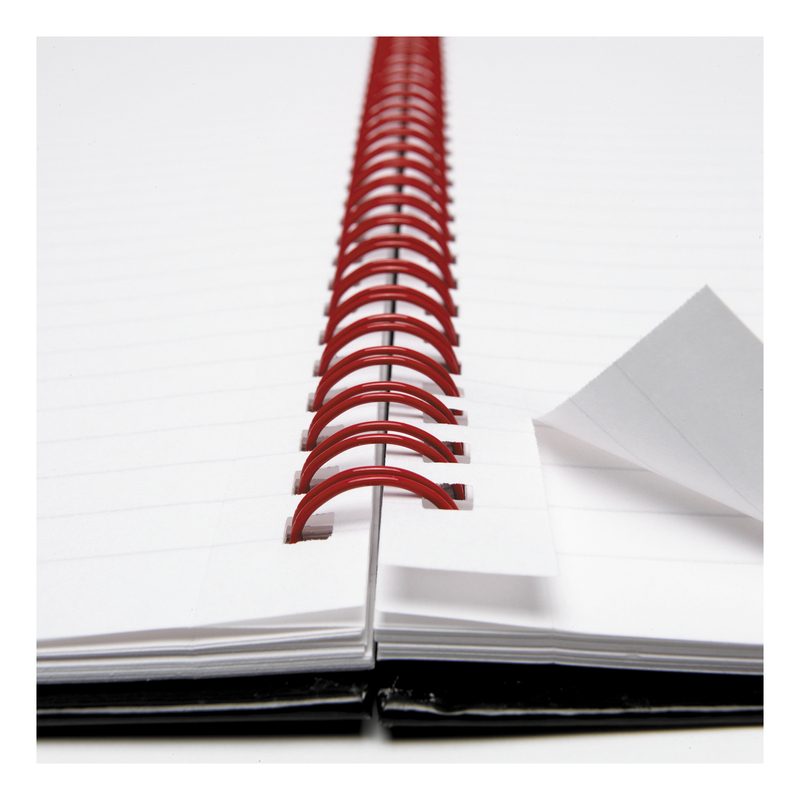 Inside you will find high quality, smooth Optik Paper so you can write on both sides of the page.